For the millions of Spanish and Italian speakers worldwide, "uno" is a high-impact word. 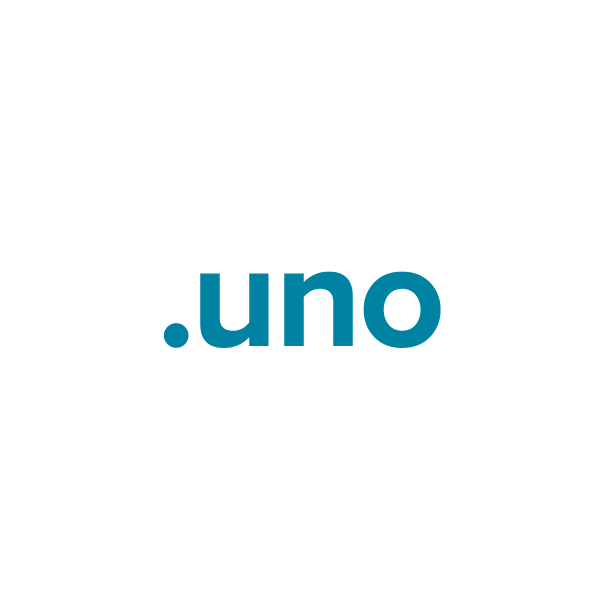 The .uno gTLD (generic top-level domain) is great news for organizations that want to connect with or market to these communities online. It's the new #1 choice for naming a website aimed at the Hispanic or Italian market. Any individual, group or business may register a .uno domain for e-commerce, blogging or any other use. And when you register your .uno domain through Namecheap, we'll include Dynamic DNS support, WhoisGuard privacy protection service, URL and email forwarding, our quality guarantee, and more.